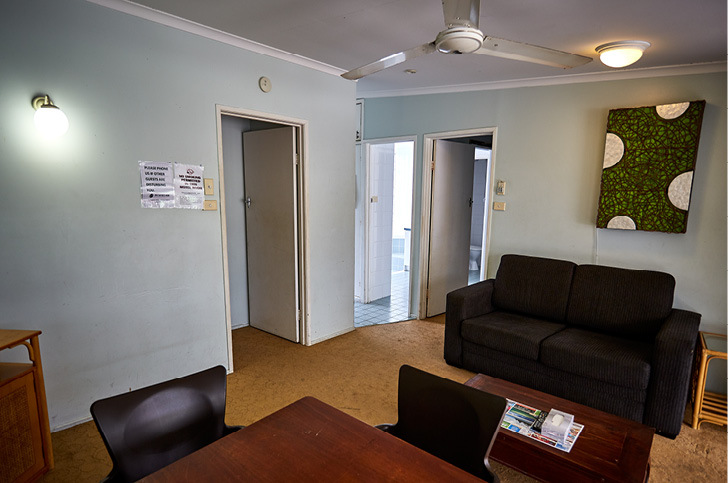 The Anchorage Motel is the oldest and biggest motel in the Caloundra area on the Sunshine Coast. 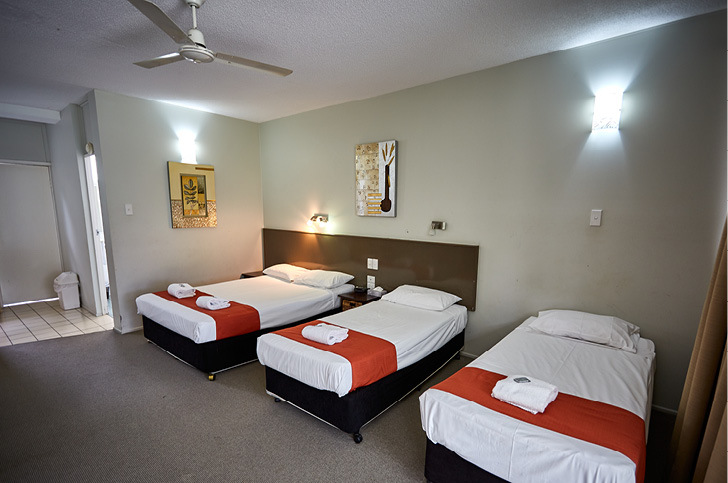 Operating for over 30 years, we provide comfortable, affordable, and convenient accommodation for a wide range of tourists, travelling business people, families, and long-term guests. 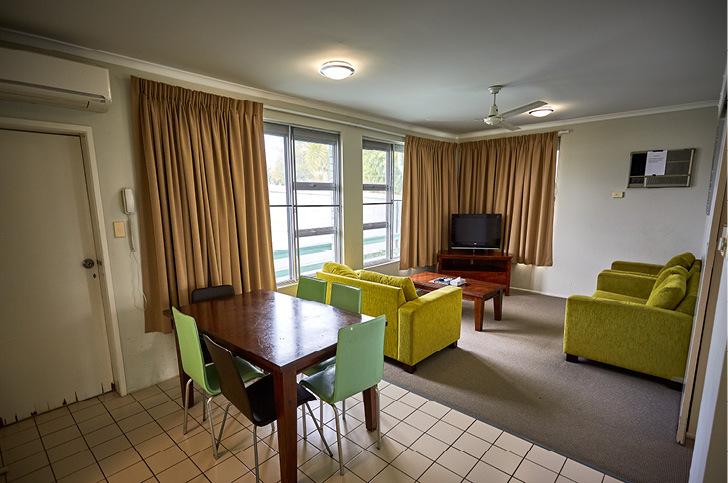 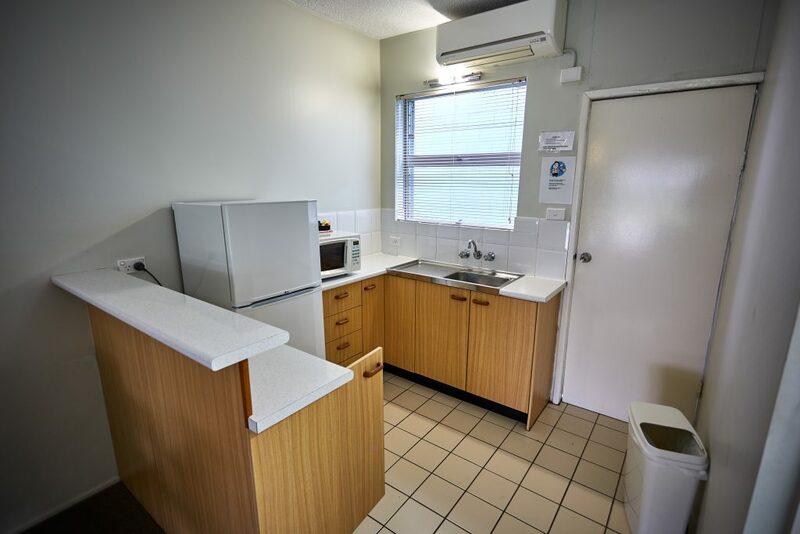 We love the area that we live in, and use the Anchorage Motel to showcase the Caloundra lifestyle. 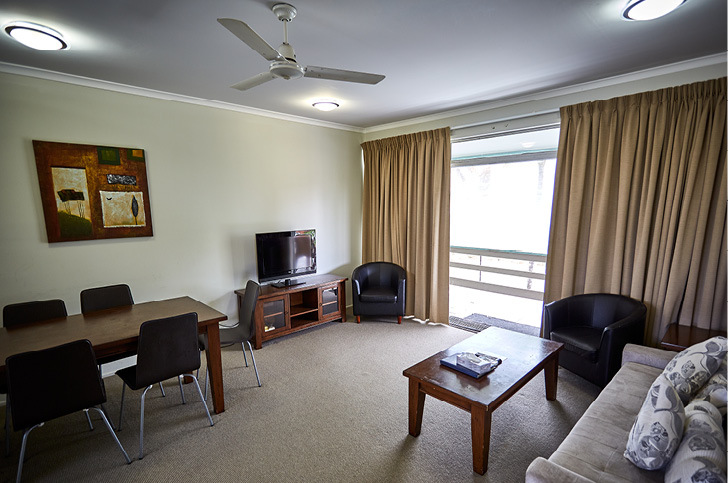 A short walk from the beach, shops, public transport, and a wide range of cafes and restaurants, your stay with us will leave you more relaxed than when you arrived. 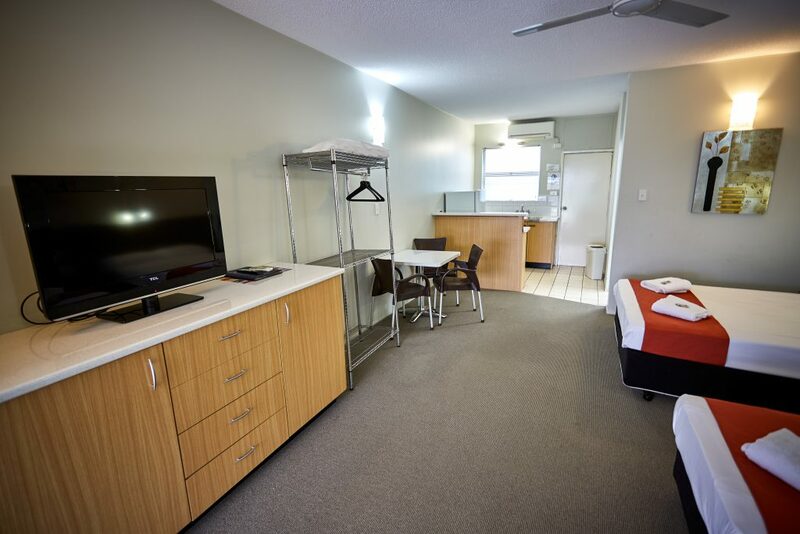 Have you had a look at our rooms yet? 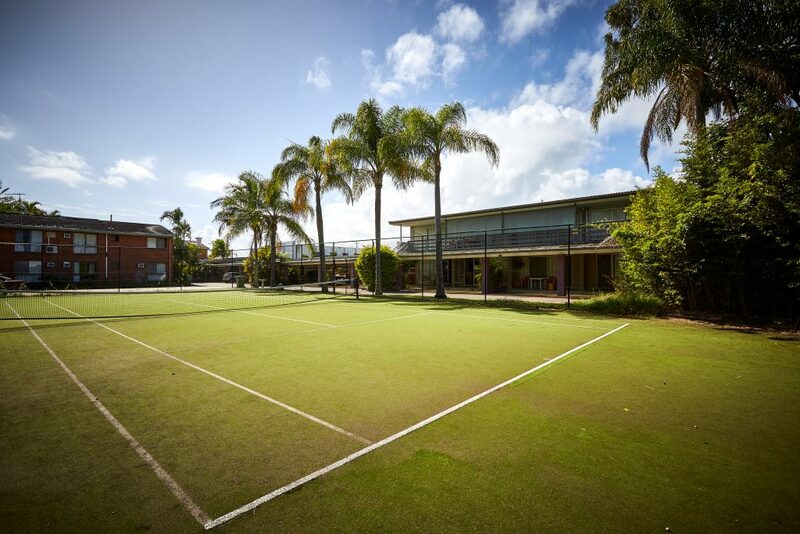 If you haven’t already, be sure to check out our Gallery. 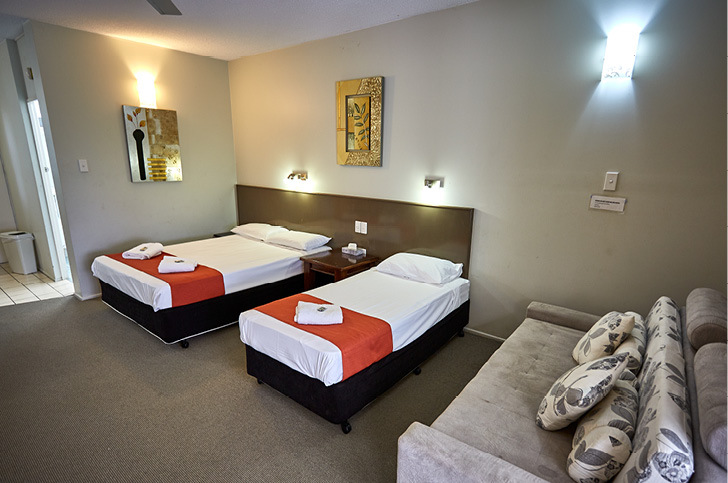 With options for long-stay as well as group discount availability. 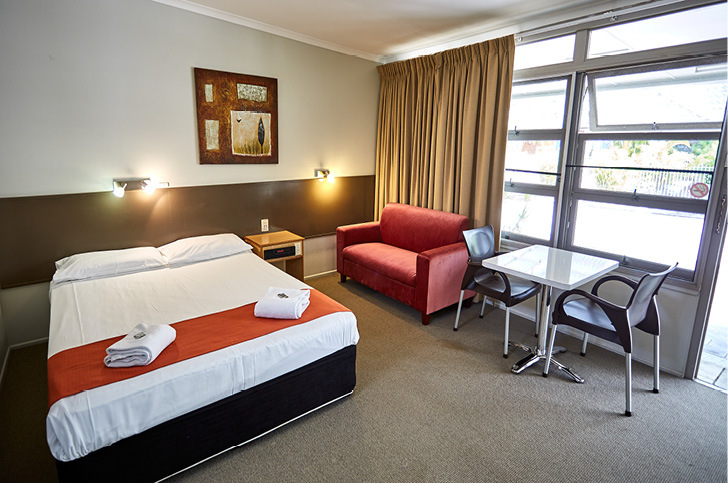 We’re looking forward to your stay with us.